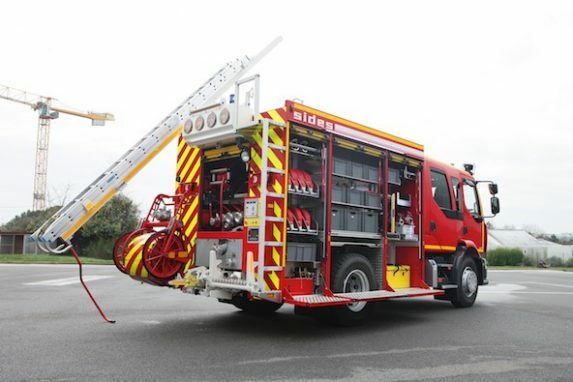 The FPTSR is a more versatile version of the urban fire truck, with additional road emergency vehicle capabilities. + Several chassis, wheel base, engine and gearbox options available. + Optimal vehicle extrication equipment storage on racks and in drawers. + Large, full-length storage areas accessible via stepladders. + Carefully designed accessibility to limit access to the platform to maintenance operators only. + LED technology used for all lighting, including the telescopic mast. + Compact, protected proportioning system. 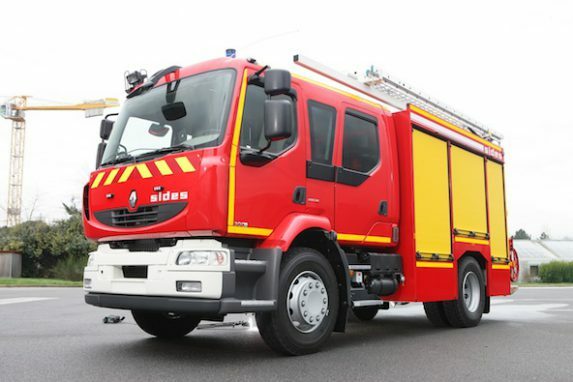 The main firefighting components can be maintained using standard exchange system parts. 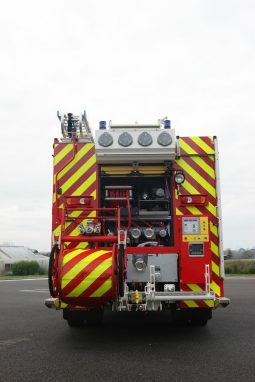 Maintenance kit available for firefighting components. Maintenance contract that includes regulatory work. 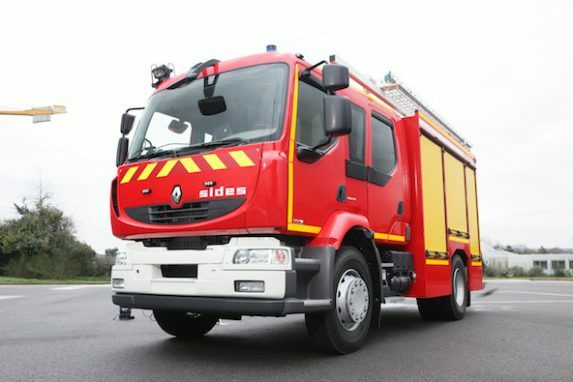 Sides manufactures all firefighting components for its vehicles in France. Order parts separately or as a kit, either as part of your maintenance contract or our Sides Service.